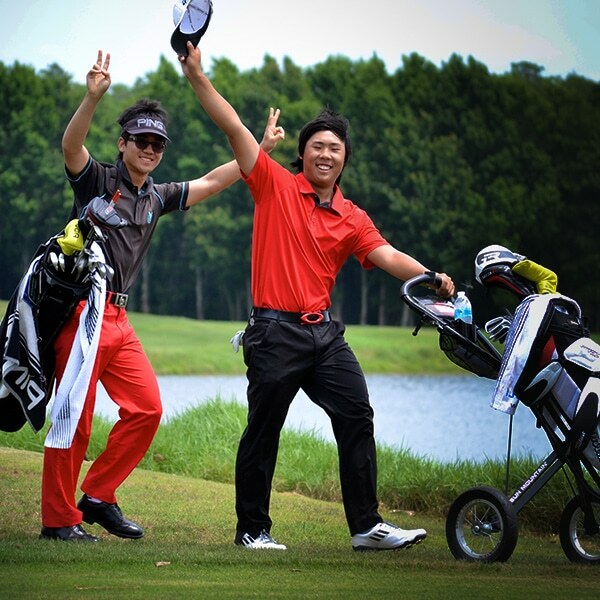 ARE YOU RECEIVING THE GOLF TRAINING YOU DESERVE? IJGA offers multiple programs to fit the needs of any junior golfer looking to increase their golf performance and If you are interested in junior golf training at the International Junior Golf Academy, we strongly recommend you apply to one of our programs online as soon as possible, as space is very limited. The prep school we have built from the ground up is centered on helping junior golfers reach the next level in both their golf and their scholastic abilities. The junior golf program at IJGA is one of the world’s best and has proven for decades to maximize junior golf performance. We place Athletic & Individual Development as a priority and ensure that our students are confident competitors as a result. Along with physical conditioning, each student at IJGA receives daily instruction in full swing, short game, course management and mental conditioning. 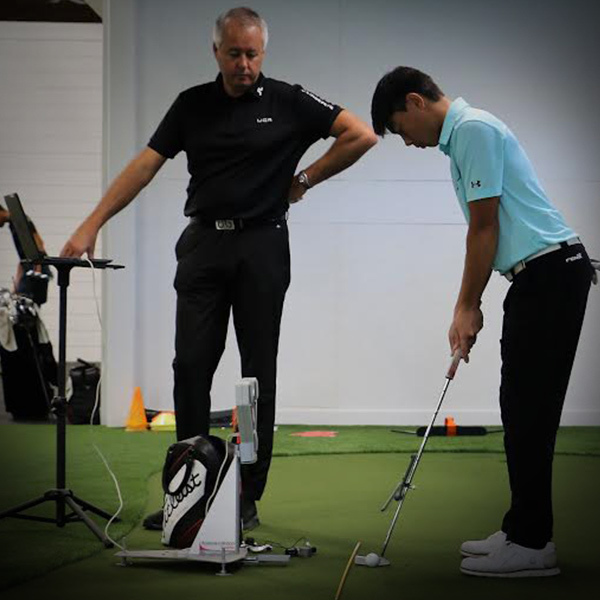 Our coaches pay close attention to each junior golfer’s needs and recommend a personal performance assessment three times throughout the year. Coaches have become increasingly more appreciative of athletes who enroll in postgraduate programs over those who do not. Simply put, junior athletes are prepared in ways not available outside of Post-Grad training. 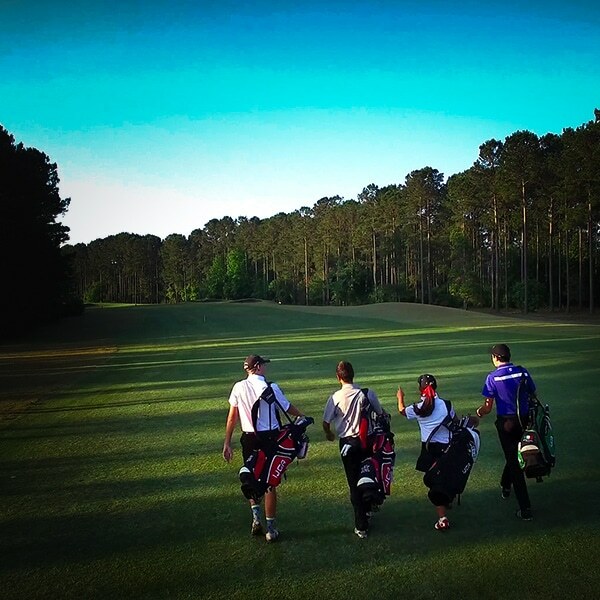 IJGA is a place where junior golfers can live the dream of increasing their performance while enjoying their passion for golf. 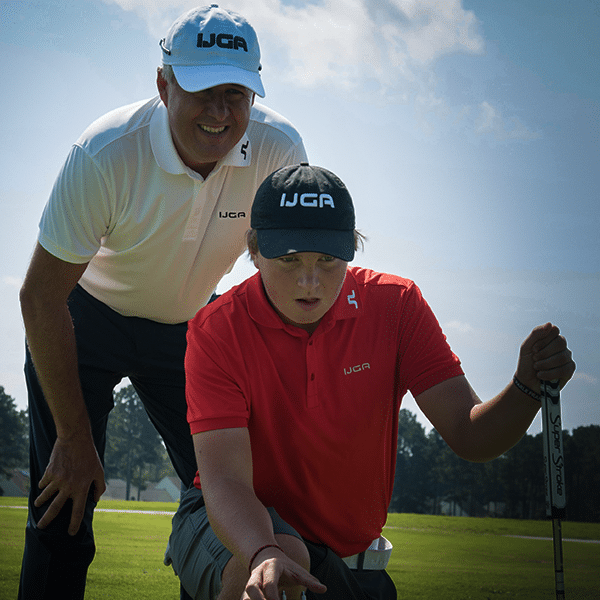 IJGA offers seasonal camp options and training programs for junior golfers ready to reach the next level. A unique boarding school experience. The Lifestyle Program allows students grades 7-8 or even grade 9 to pursue multiple sports by professional coaches skilled in developing junior athletes.